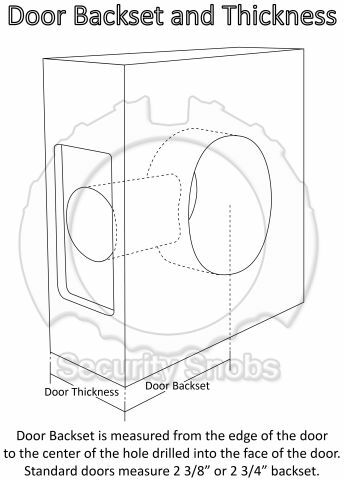 Abloy's H2X standard bolt is a replacement bolt for Abloy deadbolts. The H2X bolt can withstand up to two tons of force and is Abloy's strongest bolt. 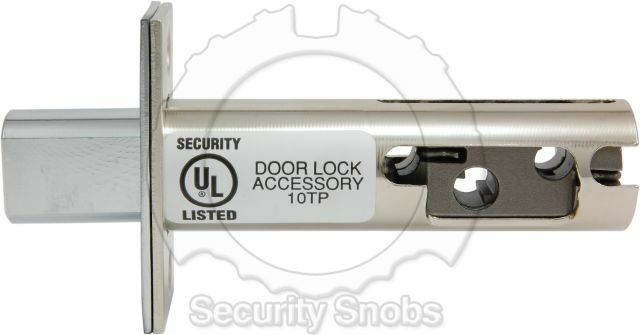 It features a 2" hardened bolt and will resist sawing and other attacks. 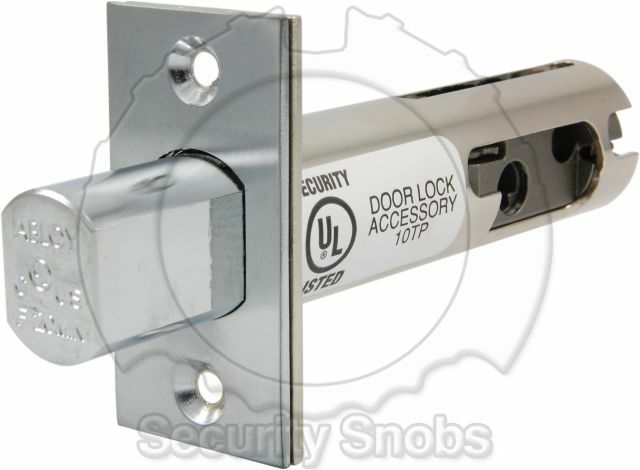 It comes in an adjustable 2 3/8" or 2 3/4" backset. 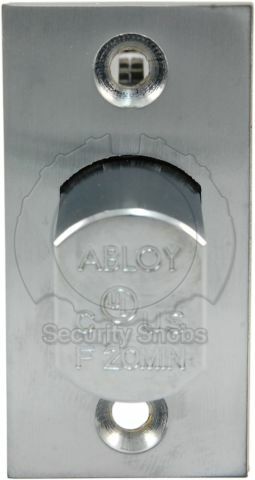 Abloy Standard H2X Extreme Bolt was successfuly added to your shopping cart. You can browse for more products or proceed to checkout.